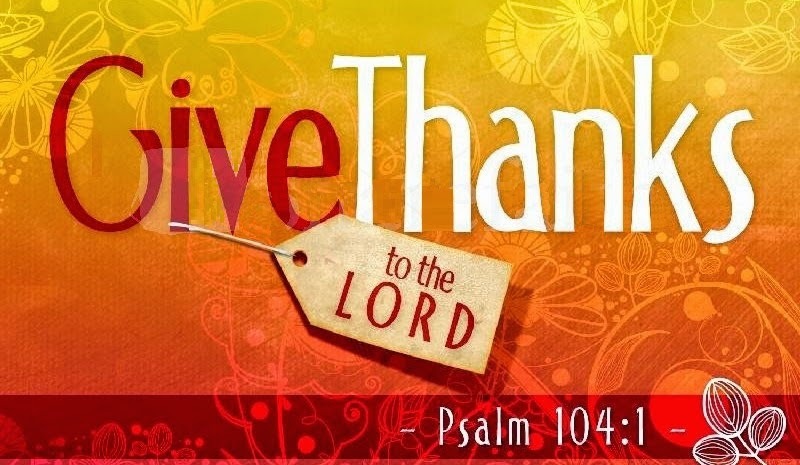 Cathedral of the Sacred Heart and St. Casimir Parish: On Thanksgiving, What Do You Say? It is tempting to believe that gratitude is innate or instinctive, but experience suggests otherwise. Most adults can clearly remember their apprenticeship in the attitude of gratitude. Our training is administered in deceptively simple encounters, like when a grandparent offers a cookie, a sibling shares a toy, or a stranger pays a compliment. Immediately after such gifts are presented, there is a pregnant pause before one of our parents fills the void with the default mantra of our training: “What do you say?” Ideally, in time we internalize this training into true, spontaneous thanks. In the parable of the rick fool, Luke’s gospel suggests that the opposite of gratitude is greed, but greed may be the offspring of entitlement. Entitlement is an attitude that reduces gracious gifts to expected rights. The culture of entitlement socializes us to accept favors, not with appreciation, but with smug approval: “I deserve this;” “I earned this:” or “I am owed this.” After Jesus cured ten lepers, only the Samaritan returned to give thanks, prompting Jesus to wonder, “Where are the other nice?” Perhaps this ungratefulness stemmed from viewing their cures as just desserts. A new report told the story of a parent who purposely sought out a preschool with a “no Sharing” policy because she believed that sharing engenders attitudes of entitlement in the recipients of such generosity. How strange that we don’t worry about fostering privileged attitudes in the “haves” as much as entitled sentiments in the “have-nots.” St. Paul writes: “Each of you must give as you have made up your mind, not reluctantly or under compulsion, for God loves a cheerful giver.” Children of God practice sharing like doctors practice medicine. We do not wish to impose virtue, but rather to nurture the graciousness of God’s generous Spirit.